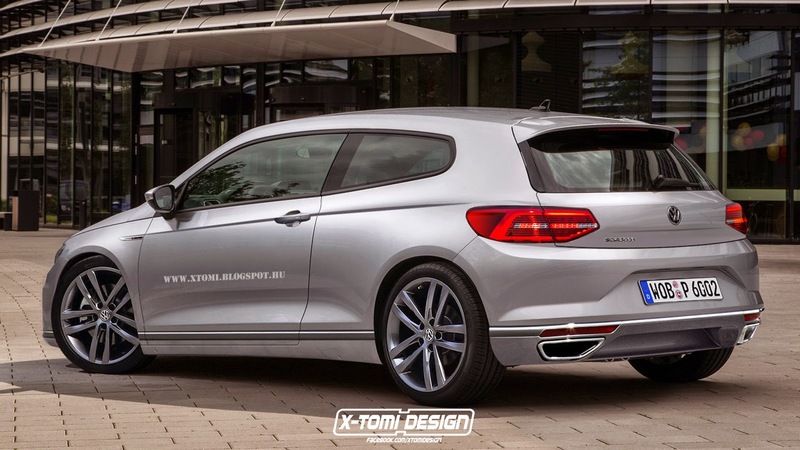 The Volkswagen Group is preparing the new generation Scirocco for a release in late 2017 or at the beginning of 2018, at least this is what the rumors are saying, and two renderings with the hot model have been already released on the web, signed by the famous X-Tomi Design. We are not sure how the new Scirocco will look like, but perhaps the company will get some inspiration lines from the renderings above. 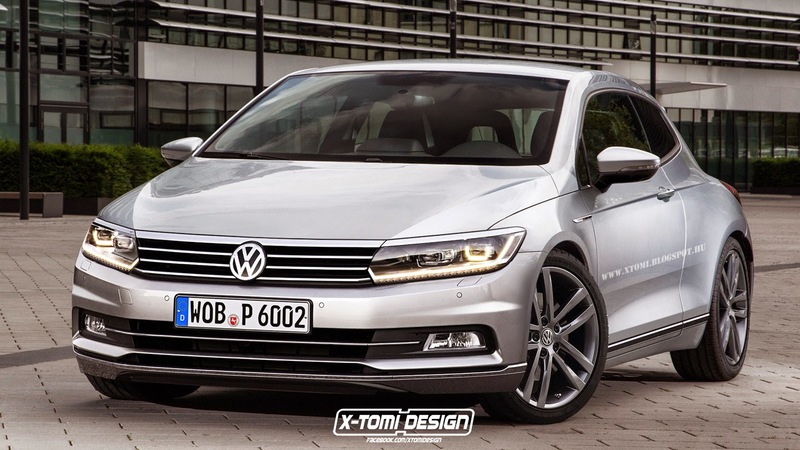 Even so, the future model will generally keep the design cues from the 2014 Scirocco edition, the model coming with the same aggressive body style and sharp lines. 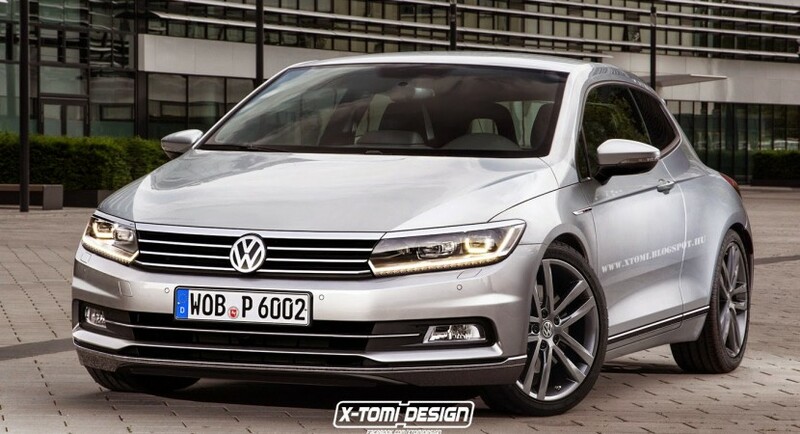 Also, rumors have it that the new Volkswagen Scirocco will be riding on the same MQB platform, shared with other models from the Group, meaning that the sports car will gain more driving dynamics, better performance, reduced costs as well as an affordable engine lineup under the hood. Along with the platform, the Volkswagen Scirocco will also shed some weight with around 100 kg, making it more aggressive on the roads, thanks to the improve performance. Speaking about performance, we are not sure what kind of powertrains the base Scirocco will be using, but according to some reports, the Scirocco R, which is the top of the line, might be getting the same petrol turbocharged unit from the Golf 7 R. More details will be announced later on.